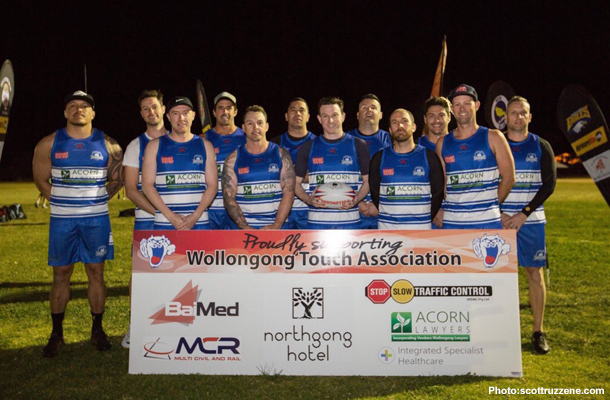 Premiership-winning Dragons player Nathan Fien scored three tries in a spectacular opening round of the new Illawarra Premier Touch League on Monday. Fien, who has won Illawarra Rugby League premierships with Thirroul and Collegians, debuted for the Butchers in the touch competition, leading them to a 6-4 win over Berkeley. 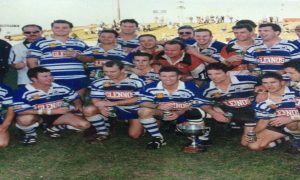 The Butchers took a 2-1 lead to half time, but the game was locked at 4-all when Thirroul’s Tim Robinson put captain Brad Elbourne over, before crossing for a try of his own to seal victory. In the other game, Dapto had enough ammunition to push past Helensburgh 7-5. The former Australian Men’s Open representative Terry Deegan joined forces with Sam Clune in his return to touch football. 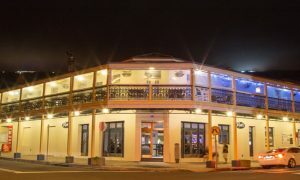 The new competition includes five of the Illawarra Rugby League clubs, Thirroul, Berkeley, Dapto, Helensburgh and Corrimal, reflecting a similar initiative among NRL clubs established this year. 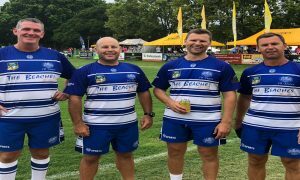 NSW Touch General Manager Dean Russell declared the Illawarra competition would be the model for associations nation-wide. 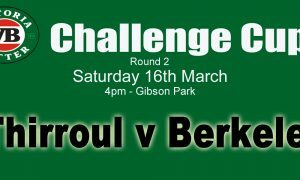 Corrimal’s v Berkeley at 7.15pm.